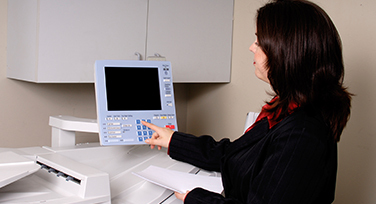 Our technicians have been factory trained to service and repair copiers, fax machines and printers. With rising costs and the increasing technical aspects of today’s copiers you need the experts on your side. 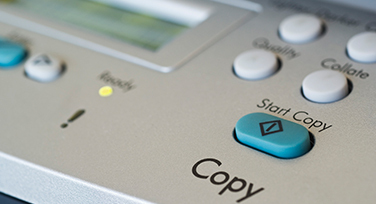 We offer the latest CopyStar products for your printing, copying, faxing, scanning, and document management needs. All Digital Imaging provides a complete line of digital solutions to support your business, including: digital copying systems, printers, scanners, facsimiles, multi functional office equipment, multi functional copiers and software. Increased office productivity is our top priority. 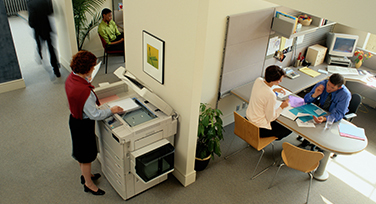 Whether your office requires a desktop or high volume copier, new or remanufactured, we will be glad to assist you with your needs. Please contact one of our trained sales consultants for a free cost savings analysis. For over 30 years Copystar has provided small, medium and large-sized customers the latest technological solutions.